Brothers Howard and Guy Lawrence are a precocious British electronic duo whose pristine house productions and international success under the moniker Disclosure belie their age. Since their debut EP The Face was released by Greco-Roman in 2012, when younger member Howard was only 18, Disclosure have experienced a meteoric rise without sacrificing their underground credentials. The Face’s appeal lay not only upon its sensitive meshing of tropes from deep house and UK garage, but in its feel for a deadly pop hook. Cuts like “What’s In Your Head” were crisp and club-ready, but armed with the kind of soaring melodic line that would propel Disclosure‘s assault on the mainstream. On “Boiling”, the Lawrence brothers’ atmospheric accompaniment of Sinead Barnett’s sensuous, reverb-drenched vocals provided them with a prototype for the numerous collaborative hits which would define their 2013 debut album Settle. 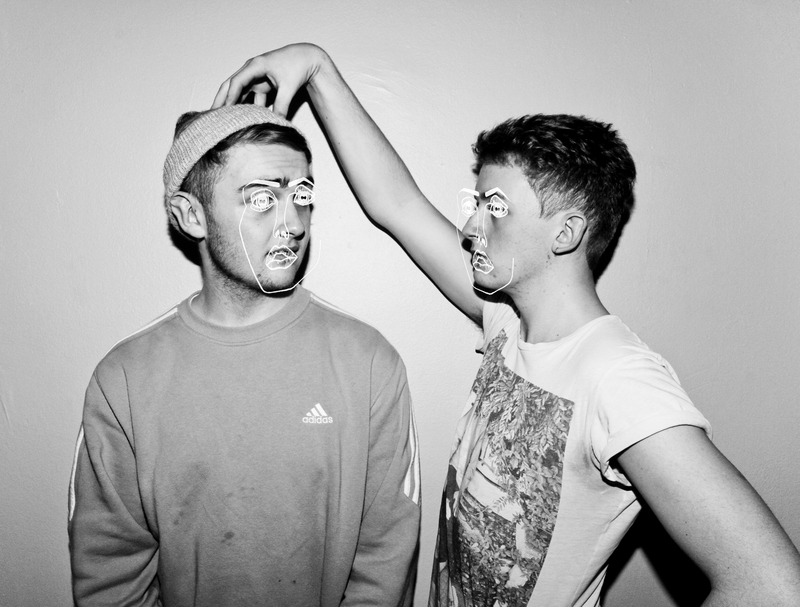 2013’s Settle saw Disclosure consolidate the promise of their earlier singles and EPs with a series of monster hits which would establish the duo as a household name, alongside many of their collaborators. 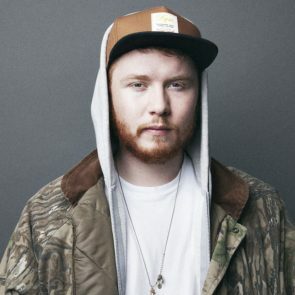 “Latch”, which featured the dramatic falsetto of Sam Smith, wrenched crisp percussion and bouncing garage bass into a lurching, nagging anthem. It was the first of a slew of singles from Settle which refused to diminish in quality. “White Noise” and “You And Me”, a pair of 2-step bangers with nagging garage vocals from AlunaGeorge and Eliza Doolittle respectively, evidenced Settle’s quality in depth, and a 2013 Grammy nomination rendered the duo’s journey to pop credibility complete. As much as Disclosure’s success depends upon their recorded output, it is equally a reflection of their physical, and persuasive live presence. On stage, the Lawrence brothers realise their house and garage hits with a variety of electronic instruments which allow them to physically engage with their music as much as their audience. It is perhaps this bodily connection which allows to duo to maintain a vital link with the underground club music they hold dear, even as their music spreads to a pop audience. On Eastenders, vodka shots imbibed through eye sockets, and God. EB Festival Podgorica: Line-up announced!